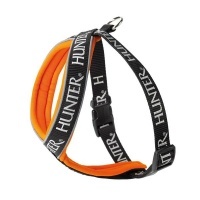 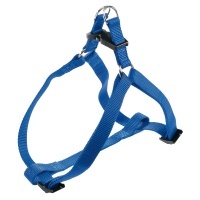 Harnesses for large dogs to stop your dog pulling and reduce the risk of neck injuries. 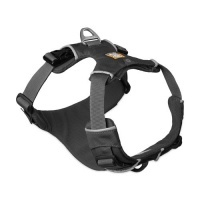 A good harness can spread the load around the chest instead of concentrating it around the neck. 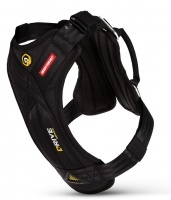 We have some of the best large dog harnesses on sale, from top brands such as Ezydog, Ruffwear and El Perro. 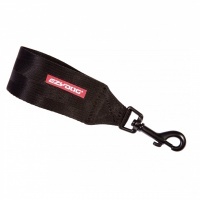 Buy your big dog harness at Big Dog World with special offers for some of the cheapest prices online. 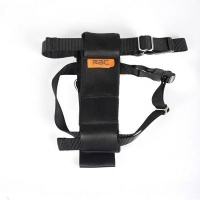 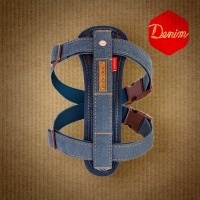 Large harness - up to 90cm girth. 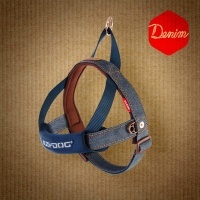 Black or blue. 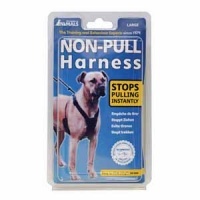 Top quality padded adjustable harness. 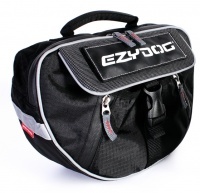 Easy and quick to fit. 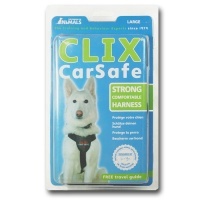 Keep your family and your dog safe in the car. 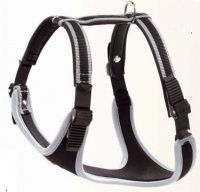 Comfortable car harness that easily converts to a walking harness.